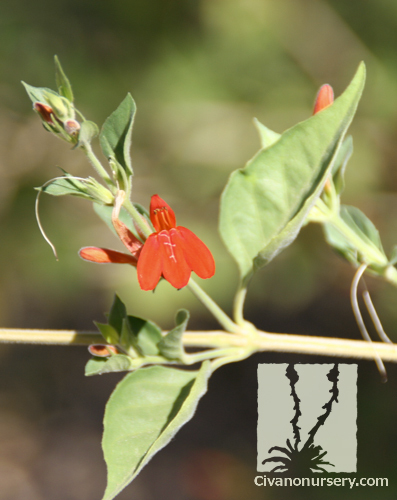 This Arizona native will have the hummingbirds returning to your garden to sip nectar from the bright orange-red flowers that bloom continuously along its stems from spring through fall. 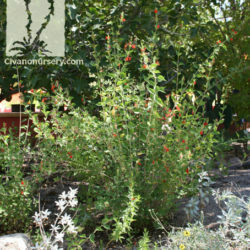 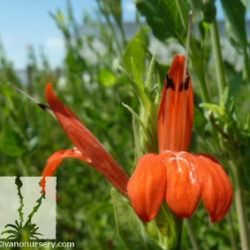 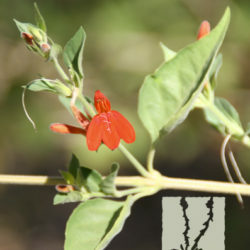 In areas with milder winters, Red Justicia is known to stay green and continue blooming all year! 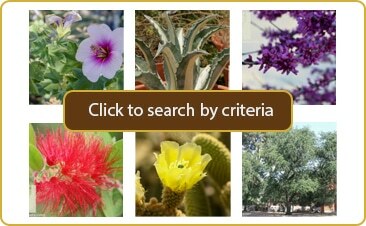 In Tucson, however, winter temperatures are usually low enough to coax this perennial into a brief dormant period that ends in early spring. 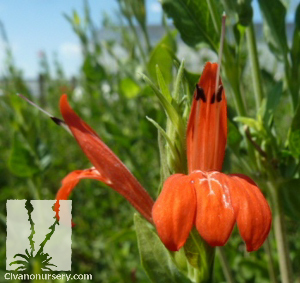 Red Justicia requires very little work to maintain, and as a native plant, it tolerates our hot and dry conditions with ease. 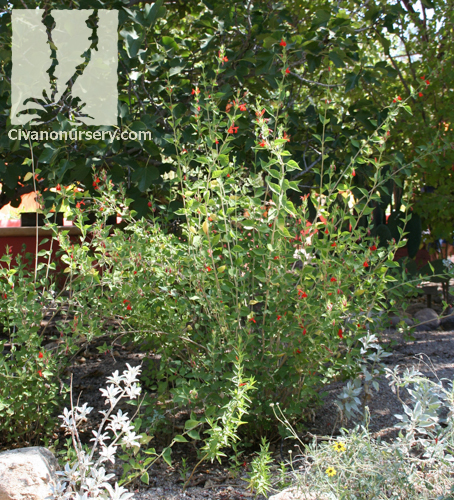 We recommend trying this plant near patios and seating areas, where its soft, downy foliage and the activity from visiting hummingbirds can be enjoyed at close range.